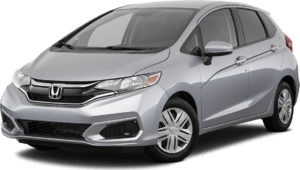 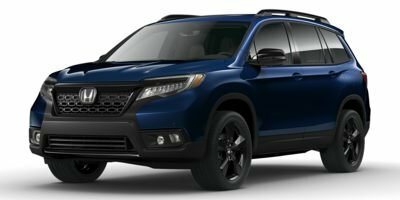 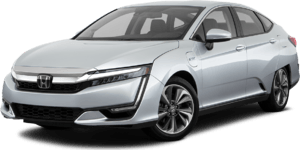 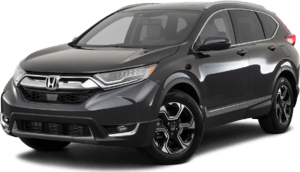 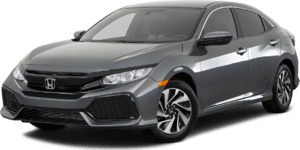 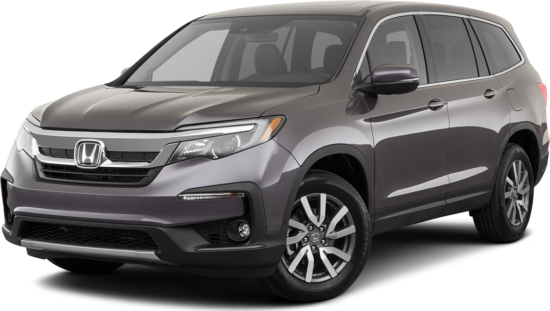 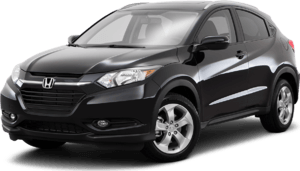 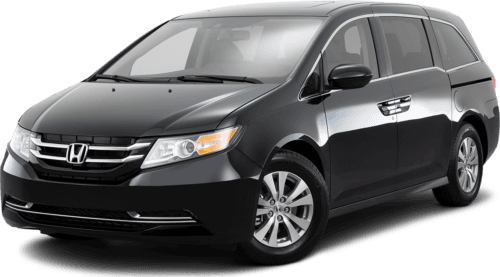 2019 Honda Passport for sale in Aurora, Chicago and Naperville, IL. 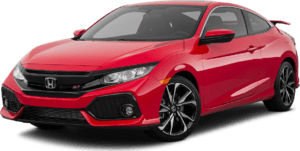 5FNYF8H01KB012165 - Honda of Joliet. 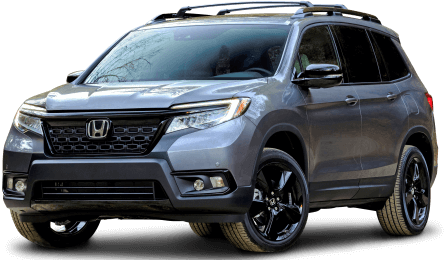 Diamond White 2019 Honda Passport Elite 4DR AWD ELITE AWD 9-Speed Automatic 3.5L V6 24V SOHC i-VTEC Recent Arrival!